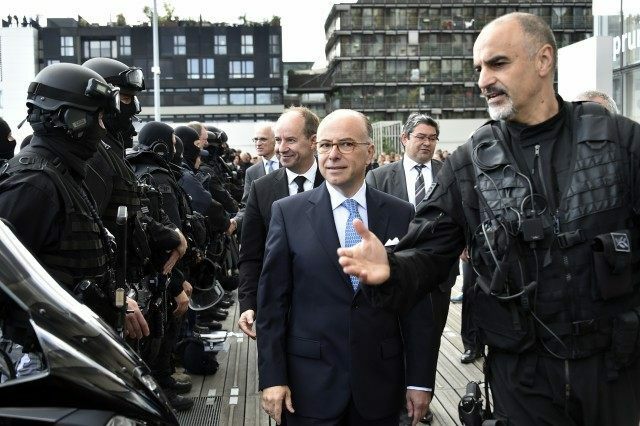 Cazeneuve restated the government’s commitment to clamping down on radical preachers in order to turn the tide of radicalisation that has seen hundreds of French citizens leave to fight alongside Islamic State and other jihadi groups in Iraq and Syria. “We have deported 40 preachers of hatred since 2012. Since the beginning of the year, we have examined 22 cases, and around 10 imams and preachers of hatred have been expelled” Cazeneuve said, He added that mosques “will be shut down” if they are found to be inciting hatred. “We are also working to deal with the propagandists. On coming to power in 2010 we significantly revised the ‘Prevent’ pillar of the counter-terrorism strategy so that it tackles the ideology behind the threat, and tackles all forms of terrorism, not just Islamist-related terrorism.